Brooke Scally will be entering Bowling Green State University this fall majoring in Early Childhood Education. Brooke was on Central Catholic High School’s Woman’s Tennis Team, the honor roll for 4 years, and a 4 year member of the Glee Club (with the lead role in 2 musicals). She was also a student government representative. 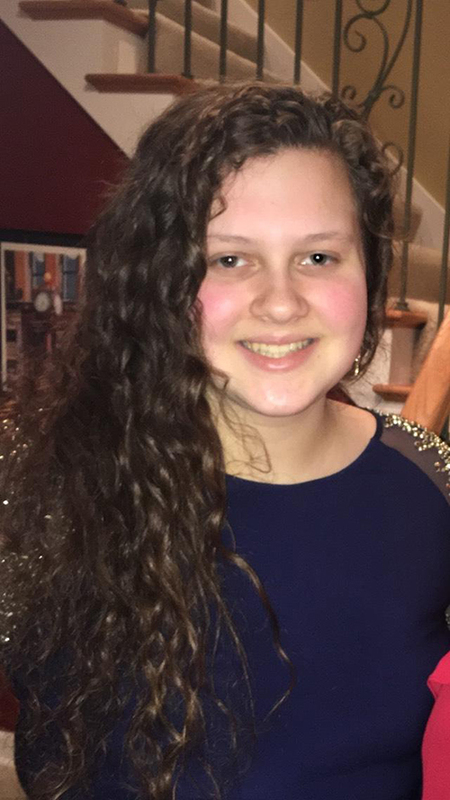 Meredith Oblizajek will be a sophomore at The University of Toledo this fall majoring in Early Childhood Education. 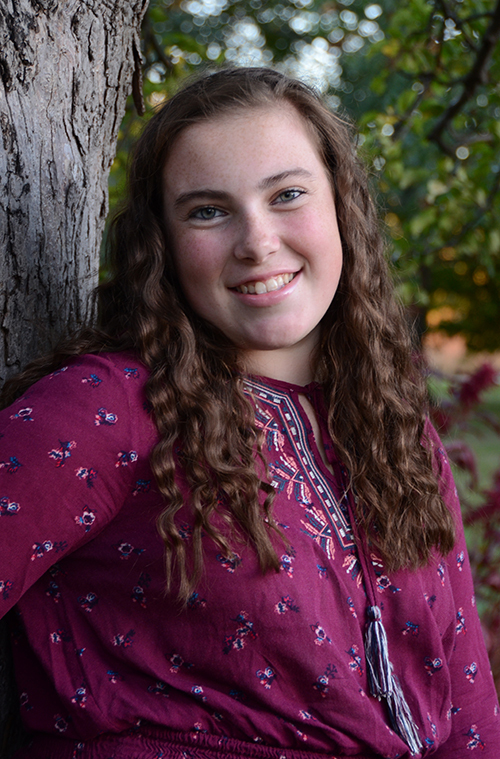 Meredith is a National Honor Society member and a recipient of numerous Education Department and college scholarship awards. 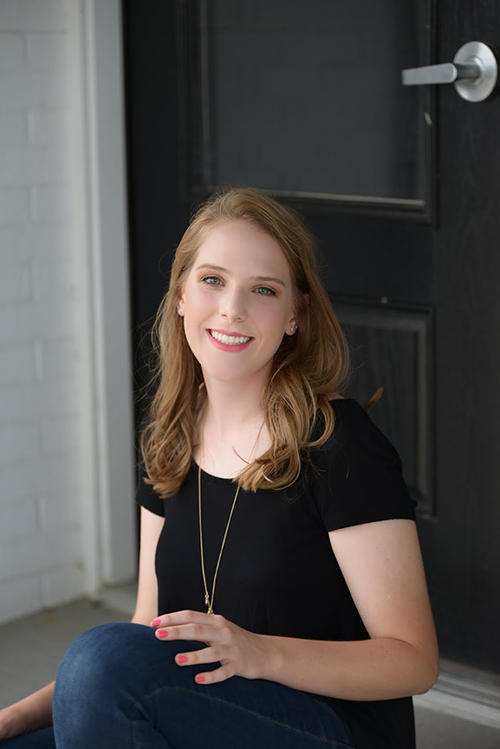 Meredith wants to help children of foreign language and heritage to learn and grow through language and literacy as a Second Grade Teacher. 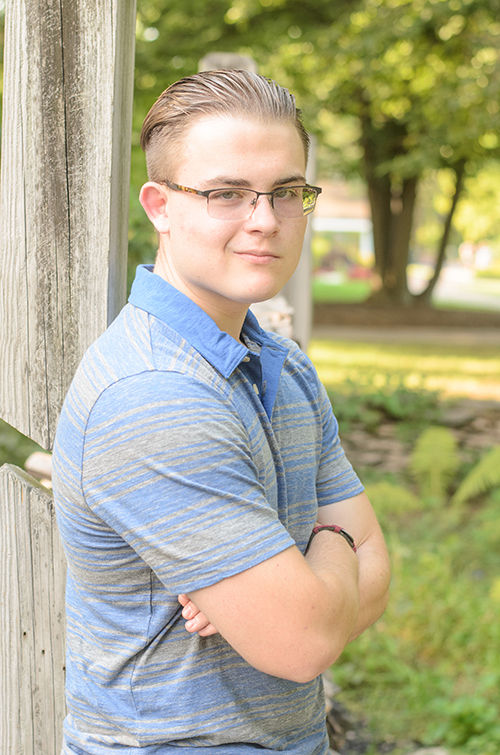 Alex Drabek graduated from Start High School in May and will be attending the University of Toledo this fall. Alex was on the Start Track & Field Team and a Group Leader for the YMCA. Alex is an Eagle Scout and was recently elected into the Order of the Arrow Fraternity by his Scout Troop. Payton Kamer will be a Whitmer High School Senior this fall. and a 2018 Whitmer Engineering Program Ambassador. Payton is also a recipient of numerous math and science awards.